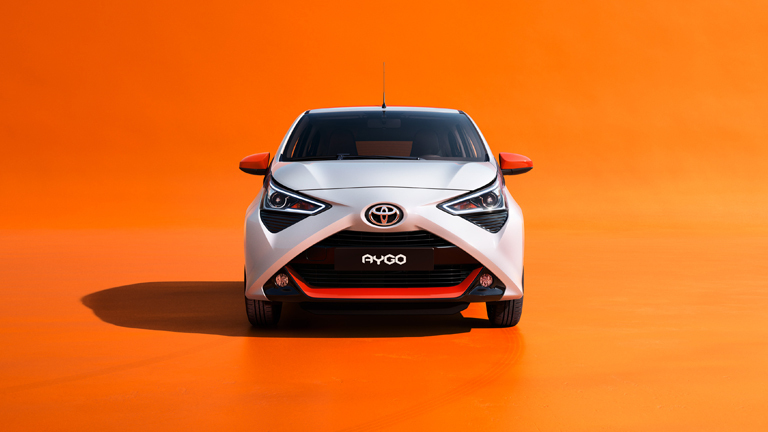 Data showed AYGO is the best model for attracting new, younger buyers into the Toyota brand, who go on to be very loyal. 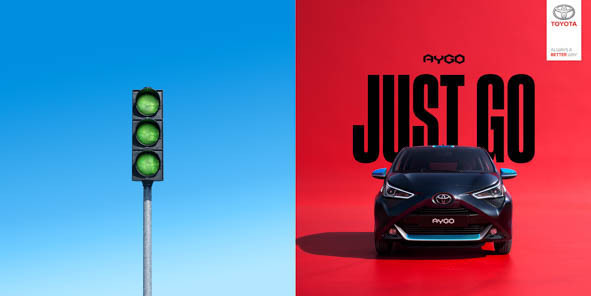 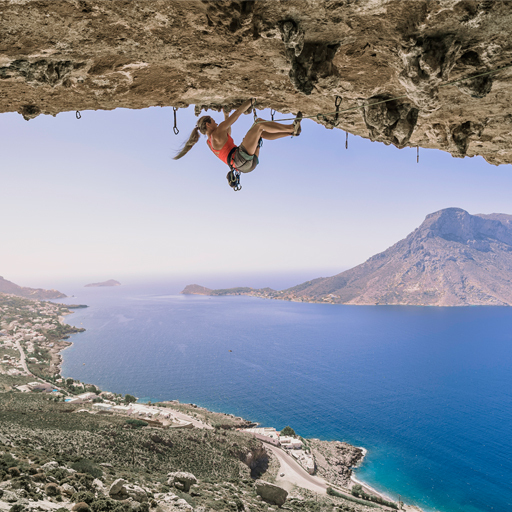 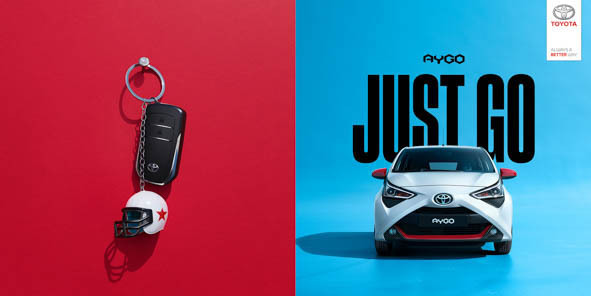 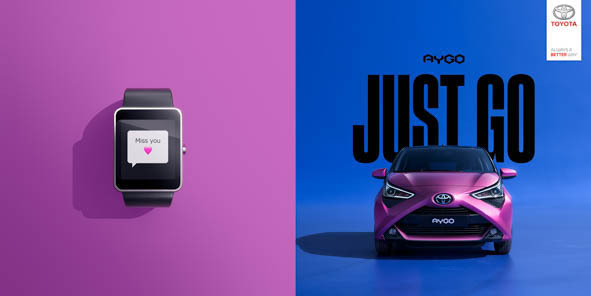 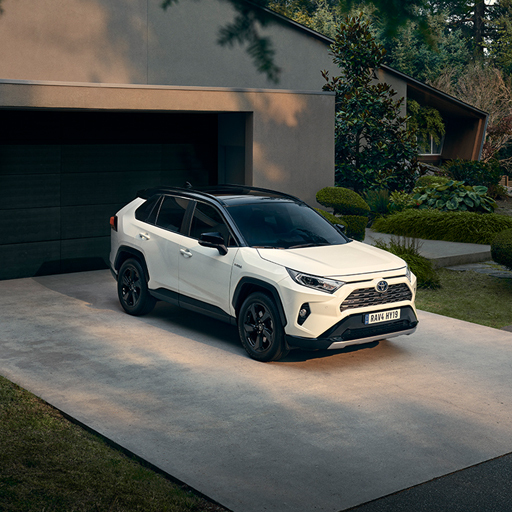 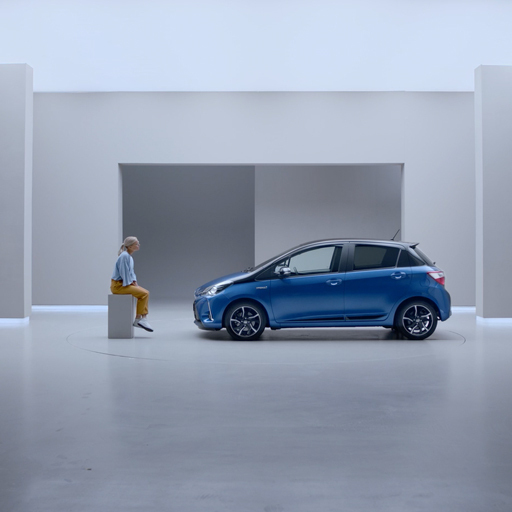 Our strategy tapped into the spontaneity with which our 24-30yr old audience live their lives, with our creative platform urging them to JUST GO – using short and snappy formats that quickly demonstrated how AYGO is the perfectly-equipped, small, agile car to help them do this. 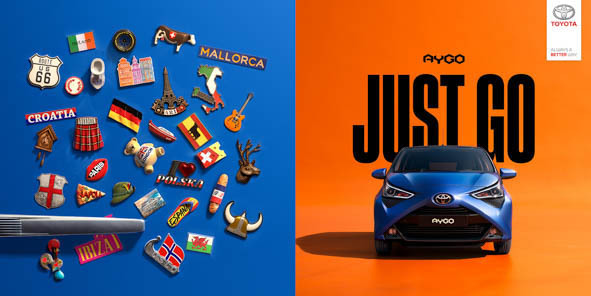 In the months since the campaign launched, Toyota has seen a 26% YOY increase in sales of AYGO across Europe. 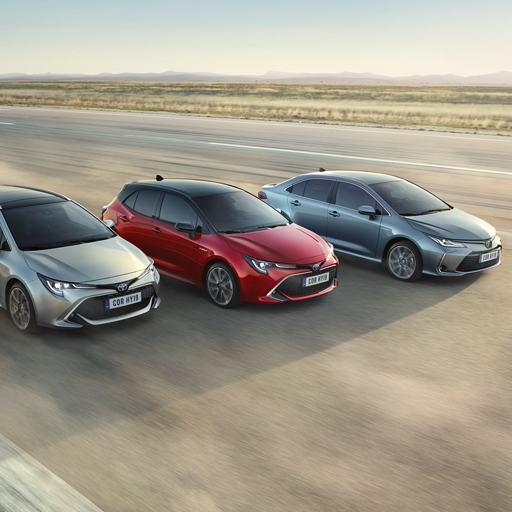 Online car configurations have already exceeded targets in 4 of our 5 biggest markets by as much as 195%.